Some of the best Saturday Night Live sketches come from actors who resurrect a famous character from another medium just for the show. Season after season, the show features famous movie characters on SNL because there’s usually room to exploit some existing material and tropes. Just like with all things SNL, sometimes a sketch will land, sometimes it bombs. Mostly, these moments give the writers a chance to poke fun at a popular character. The movie characters on Saturday Night Live are designed to jar us a little bit, or get some comedy mileage out of a franchise, at the very least. The popular "Black Widow" sketch, which parodied rom-com trailers and featured Scarlett Johansson as the leather-clad superhero decked out in a pink sweater as a Vogue intern, actually seems right up a movie studio's alley. And haven't you always wondered how Hawkeye took out that many enemies with only 11 arrows? Using TV characters on Saturday Night Live sketches can be killer material. Take the Japanese version of The Office, for example. They brought in Steve Carell to play a Japanese version of Michael Scott. There’s also the British Office mashup with Lord of the Rings, where Martin Freeman plays Bilbo playing Tim Canterbury. Then there are cameos of famous TV characters on SNL. 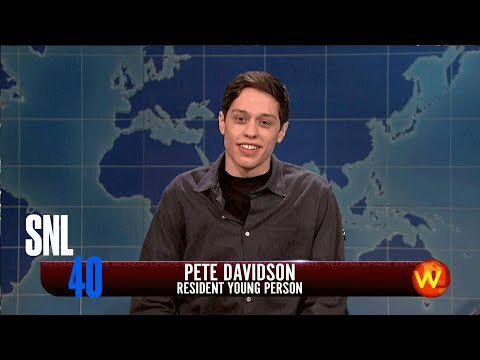 A good place to catch them is Weekend Update, like when Jesse Pinkman turned up as Drunk Uncle’s Meth Nephew, and Daryl Dixon showed up to take out a walker that turned out to be a very stoned Pete Davidson. Sometimes, we’re treated to famous people making fun of their own images, such as Lady Gaga and Madonna in a fake-ish feud, or Bon Jovi appearing to a young Amy Poehler in the ‘80s, or Taylor Lautner dressed as a fangirl arguing vehemently for Team Edward. Sometimes an obligatory appearance to promote a TV show or film turns into comedy gold. And sometimes Troy Bolton returns to East High and reveals that you don’t learn anything useful at a musical high school. This is the funniest, most poignant, and on-the-nose famous character appearances on SNL. 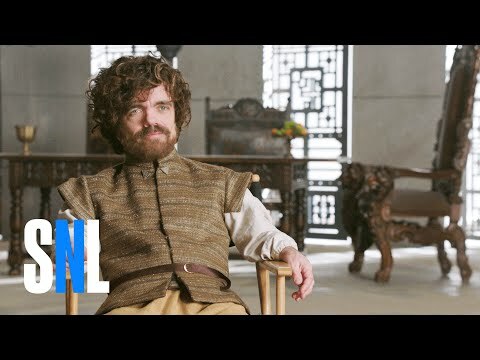 In a sneak-peek parody of Season 6 of Game of Thrones, Peter Dinklage has zero qualms about making fun of the series that launched his career into the stratosphere. He’s joined by several SNL cast members who make gleeful jabs at the show. Bobby Moynihan plays the mocap dragons as Randy Carnival, taking a bit of the piss out of Andy Serkis. When Julia Louis-Dreyfus hosted SNL in 2016, it was the perfect time to bring Elaine from Seinfeld out of retirement. 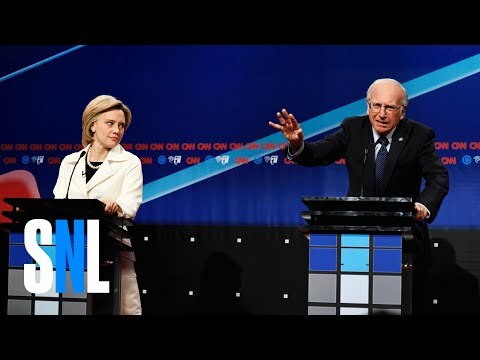 She played the character during the cold open sketch opposite Kate McKinnon as Hillary Clinton and Seinfeld creator/former SNL writer Larry David as his spot-on Bernie Sanders. Hawkeye stands out as the only Avenger who doesn’t have real superpowers. And he’s out of arrows. He only brought 11 arrows to an alien invasion. Because SNL cast member Pete Davidson smokes a lot of weed, The Walking Dead's Daryl mistakes him for a walker and shoots him with his crossbow. Pete should have known better. At least he gets to share his stash with Daryl.